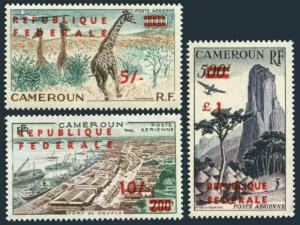 Cameroun C38-C40,MNH.Michel 341-343-II. Giraffes,Port de Douala,Piton d Humsiki. Cameroun C 38-C40 overprinted REPUBLIQUE FEDERALE and new value, MNH. 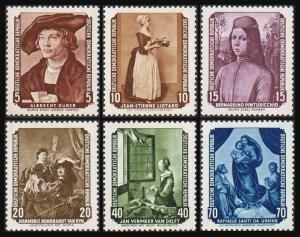 Michel 341-343, type II (1962 issue). 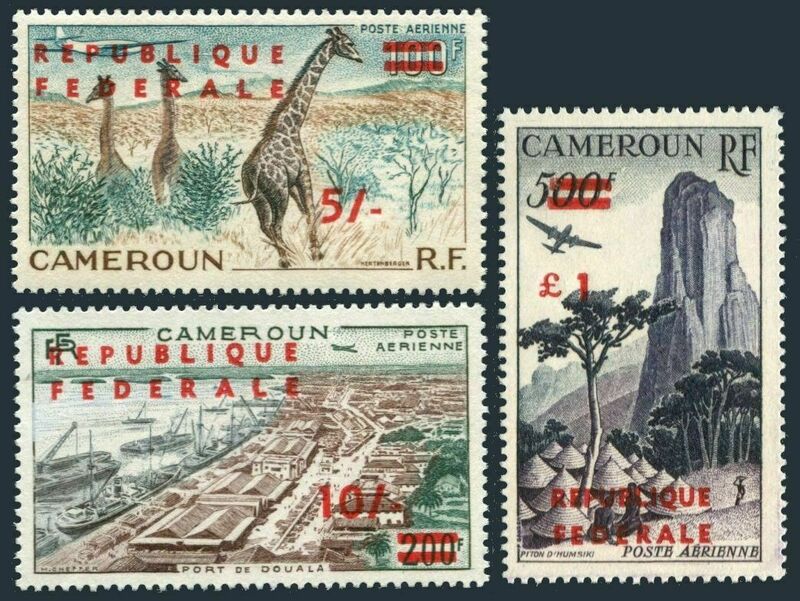 Giraffes, Port de Douala, Piton d Humsiki. $0.05 shipping for each additional eligible item you buy . For domestic purchases up to $60.00 first class mail will be used; purchases above $60.00 require mail with tracking number or insured mail (buyer pays the mail fee). For international purchases up to $60.00 first class international airmail will be used; purchases over $60.00 require mail with tracking number (registered mail, buyer pays the $19.00 or $20.00 for oversize item). Warning for the buyers from Eastern European countries, Russia, China, Middle East, South Asia, Latin America, Africa exclude RSA, and the buyers with Hip ID less 100: the purchases over $30.00 require expedited mail. Germany-GDR 272-277,hinged.Michel 504-509. Paintings in Dresden Gallery,1955. 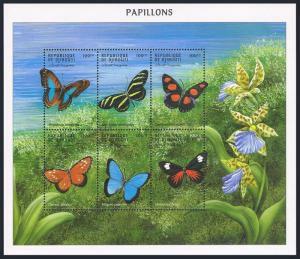 Djibouti 797 af, 798-799 sheets,MNH. Butterflies 2000. 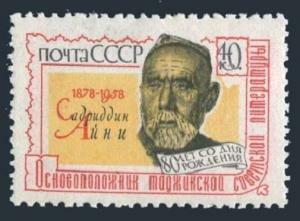 Russia 2084,MNH.Michel 2100. Sadriddin Aini,Tadzhik writer,1958. 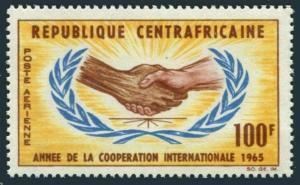 Central Africa C26,MNH.Michel 71. International Cooperation Year ICY-1965.